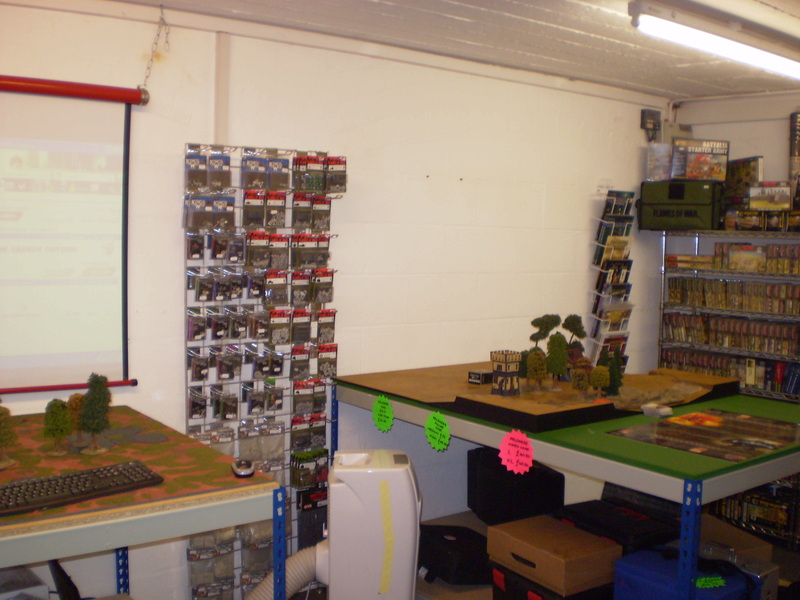 Last Saturday saw myself and Dave Luff (with my son Josh in tow) attend the Ex-illis intro day at the Totalwargamer shop in Blackminster, Evesham. 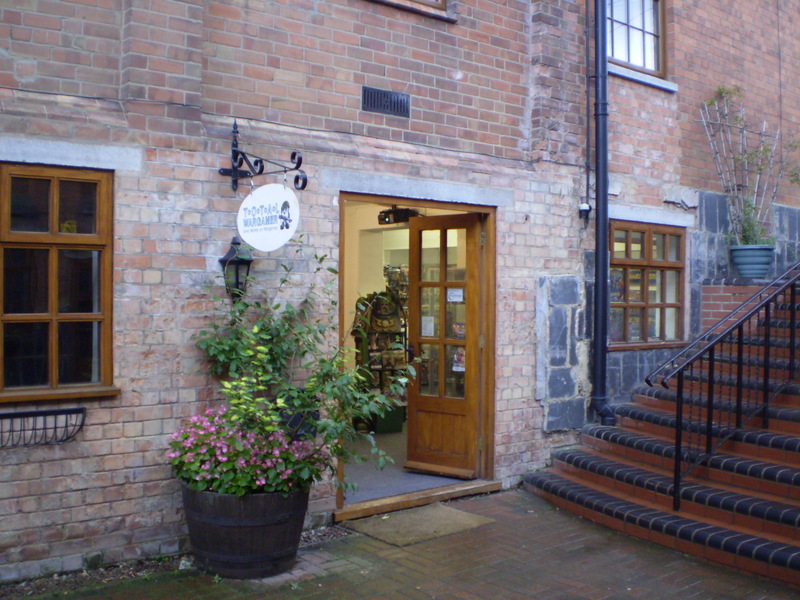 The shop is situated in middle of the Blackminster Business Park, which is pretty easy to find, being just off the main road on the way into the town from the A44. 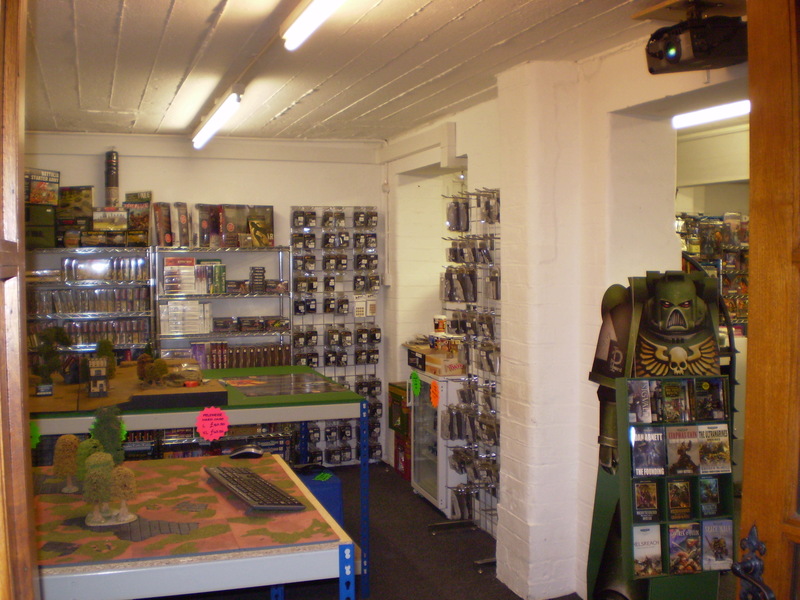 The shop is quite large, with space for several gaming tables and a hobby bench. It also sells refreshments, and even has it’s own toilet (a very important detail not to be overlooked for those all-day tournamnets). 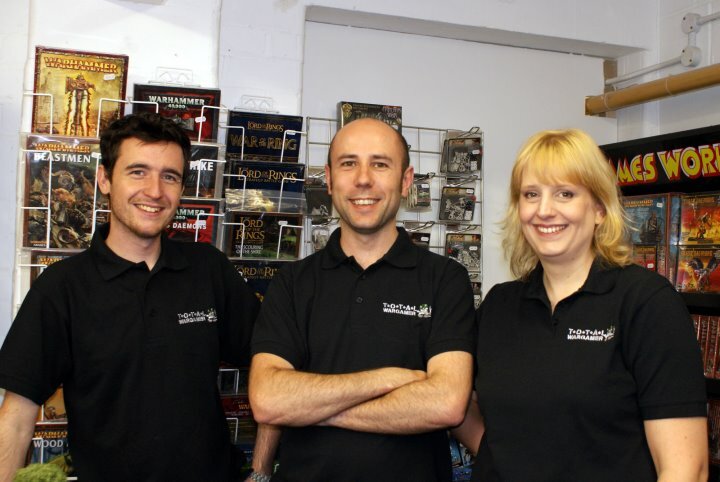 The shop has quite a large selection of different games, including Games Workshop, Mantic, Ex Illis, Flames of War, Avatars of War, Spartan Games & Malifaux (plus several others) as well as a reasonable selection of boardgames and the ever-present Magic CCG. It’s well lit, has plenty of space, and so is a very comfortable environment in which to spend a day gaming. 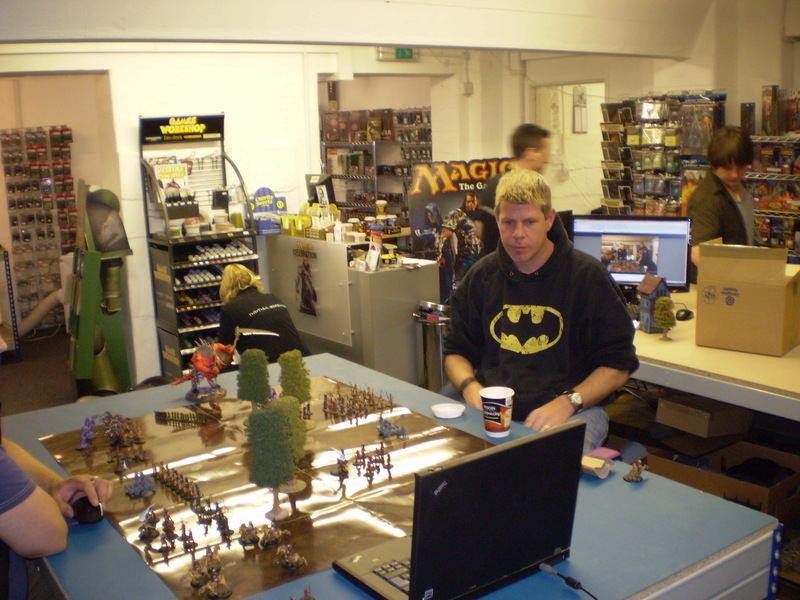 We had a great day gaming, although it has to said that the turnout for the event was somewhat disappointing. However, those that came seemed interested and impressed with Ex-illis, which can’t be a bad thing, and simply the opportunity to help run an event like this was very well received on Dave & my part. Thanks once again to Paul and the crew at TotalWargamer for inviting us down – hopefully we can do something like this again in the near future. Top effort Neil. Sad to hear about the small turnout – must be very disappointing. Perhaps this is another example of a growing trend? 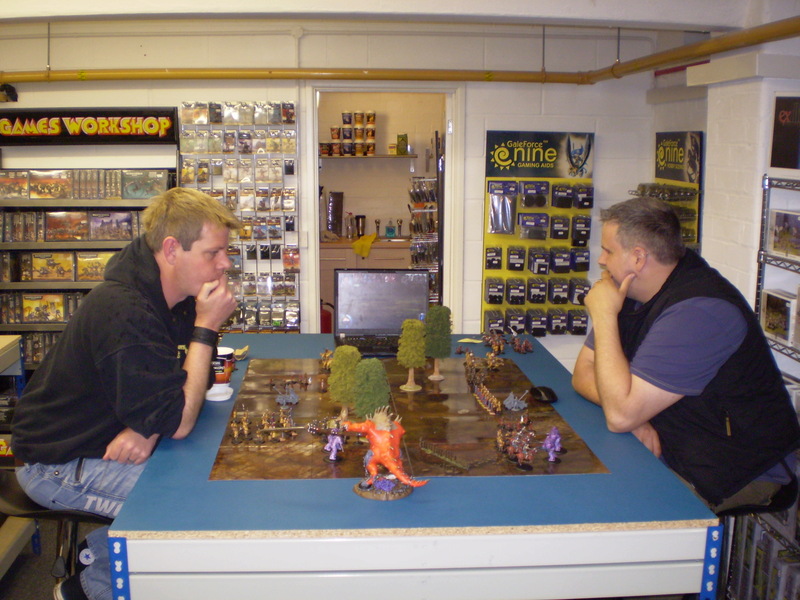 This topic might even be worth a revisit in VftV – where is wargaming heading? What is its future? First, one has to applaud your effort. 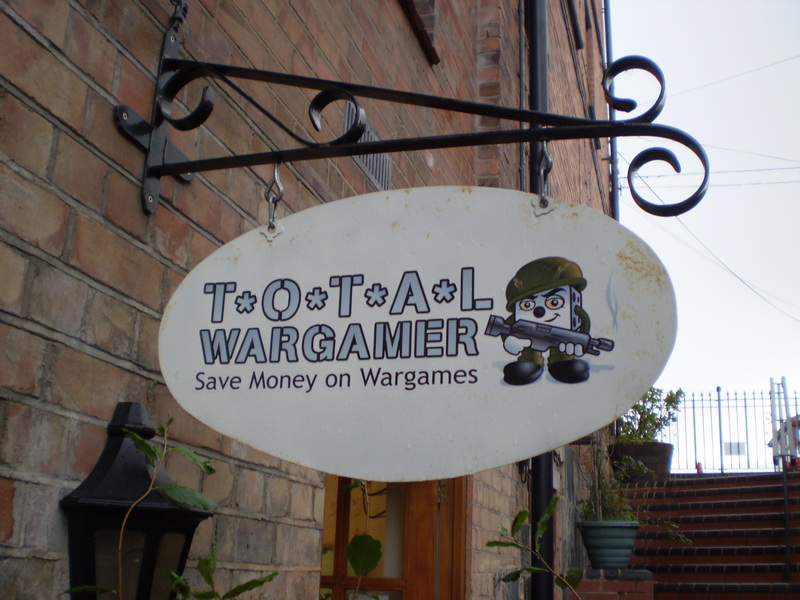 Always a good thing to get people started with wargaming. The more depressing – and I feel really sorry for you – when it’s not honoured with great interest. That said, I can also understand why people are reluctant to get into Ex Illis in particular. 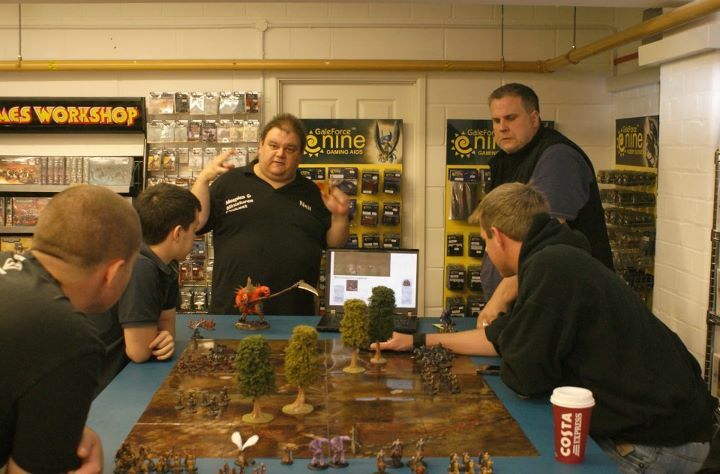 On the one hand it’s an unusual and yet rather untried concept for both wargamers and boardgamers, so it might not appeal to everyone or just even many people. On the other hand business still doesn’t seem to have settled after the demise of Bastion Studios, news leak out rather scarcely, and the game’s future appears to be anything less than certain. Therefore, I think, people have a point in their disinterest as well. Finally, regarding Snowcat’s comment, I fully appreciate that it might be disappointing for you as an avid advocate of Ex Illis, but I can’t see why this shall be significant for a “growing trend” in general. Disregard for one’s effort is one thing (have you experienced it on the day, Neil?). Simple disinterest in one single aspect of wargaming (and one faces it quite often over here with historical wargaming being bluntly dismissed by the GW crowd) is something completely different, however. Anyway, here’s hope that you keep your enthusiasm for this or other things wargaming – and, not the least, for podcasting. Looking forward to it!